While it might seem like a calculation that is unnecessary and infrequently used, well volume is actually important for a couple reasons. 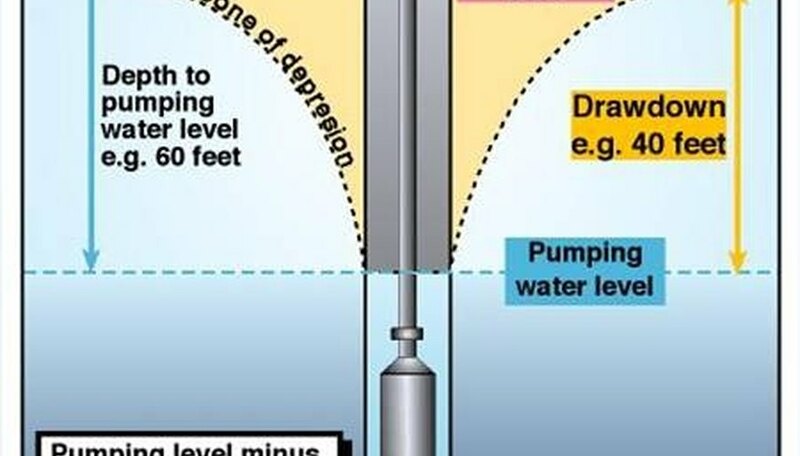 This measure is used to both determine the amount of material that will be needed to plug the well and the required amount of disinfectant for the well. The following steps will show how to calculate well volume in case you find it necessary to plug or disinfect your well. Measure the diameter of the well in feet and record this value. We will call this value "d."
Measure the depth of the well. We will call this value "D". This can be done by tying a small weight to one end of a length of string and lowering it into the well until you feel it hit bottom. Then pull the string and weight up out of the well and measure the length of the string. This will be the total depth of the well. Where: n = pi = 3.1416; D = diameter of well in feet; d = depth of well in feet; V = well volume. Substitute the values gathered into the equation and calculate the well volume. Consider the following example: A 70 foot deep well with a 2 foot diameter will have a well volume of 219.87 cubic feet. You can also find standardized tables that have a number of different well diameters and depths along with the corresponding amount of concrete that will be needed to plug the well. Anthony Smith began writing for Demand Studios in May of 2009 and has since written over 1400 articles for them. He also writes for "The College Baseball Newsletter." He attended the University of New Mexico, and has more than 25 years of experience in the business world. Smith, Anthony. 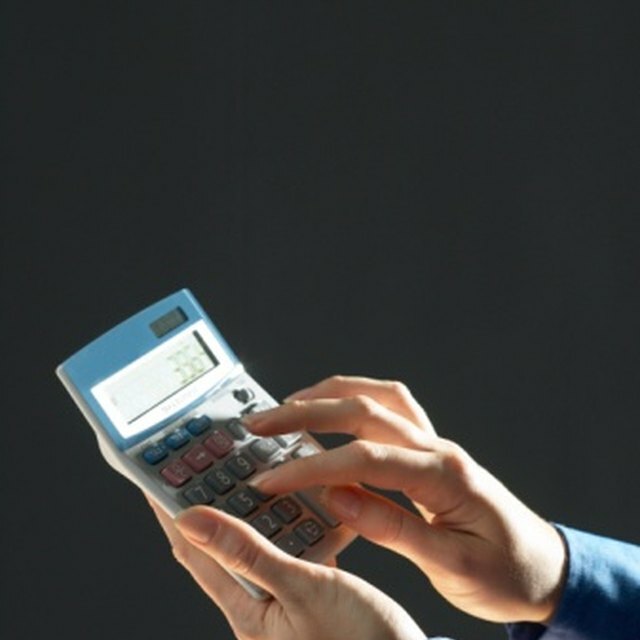 "How to Calculate Well Volumes." Sciencing, https://sciencing.com/calculate-well-volumes-5150062.html. 24 April 2017.